New Albany Sale Going on Now! 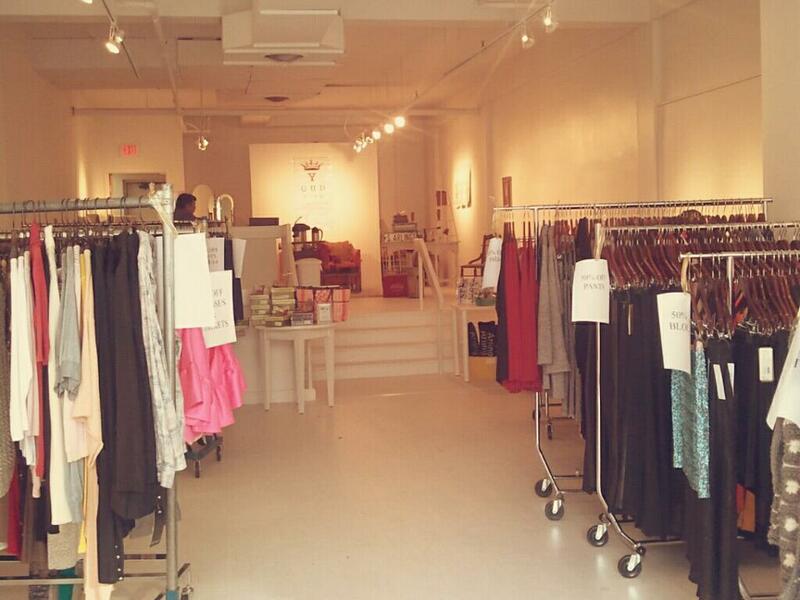 Our sale is in full swing at our Pop-Up Shop in New Albany! 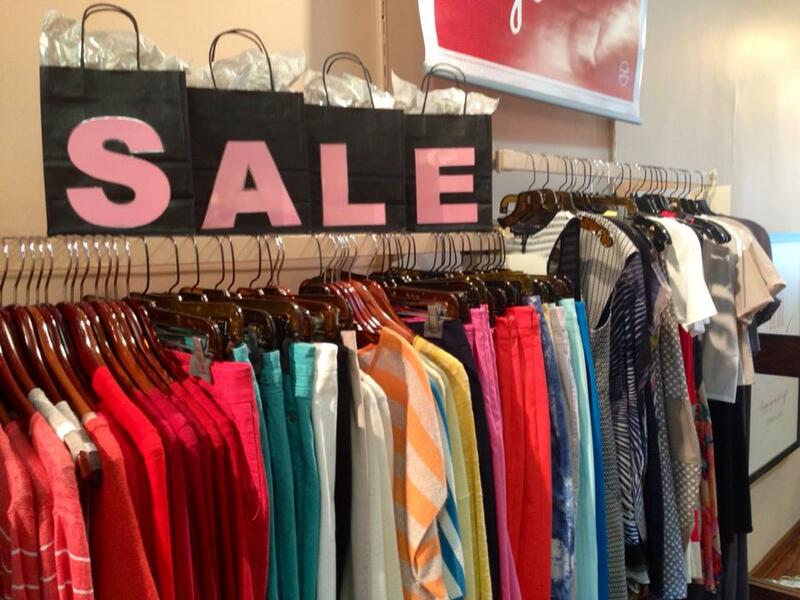 60-75% off apparel, coats, shoes, and handbags! New Albany Sale runs today through January 11th! You won’t want to miss it! 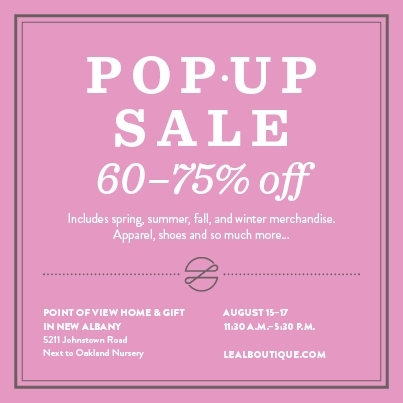 Pop Up Sale at Point of View! 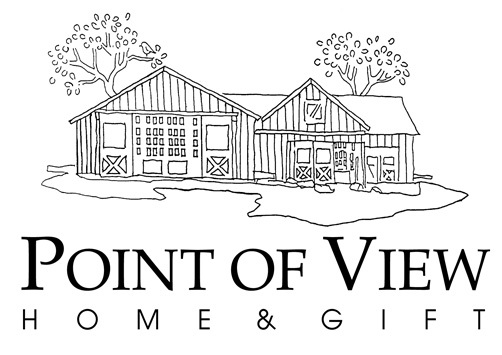 We would like to thank Point of View in New Albany for letting us use their space to host our Pop Up Sale this Thursday, Friday, and Saturday! #3 Reason to Shop Leal’s Pop Up Sale! 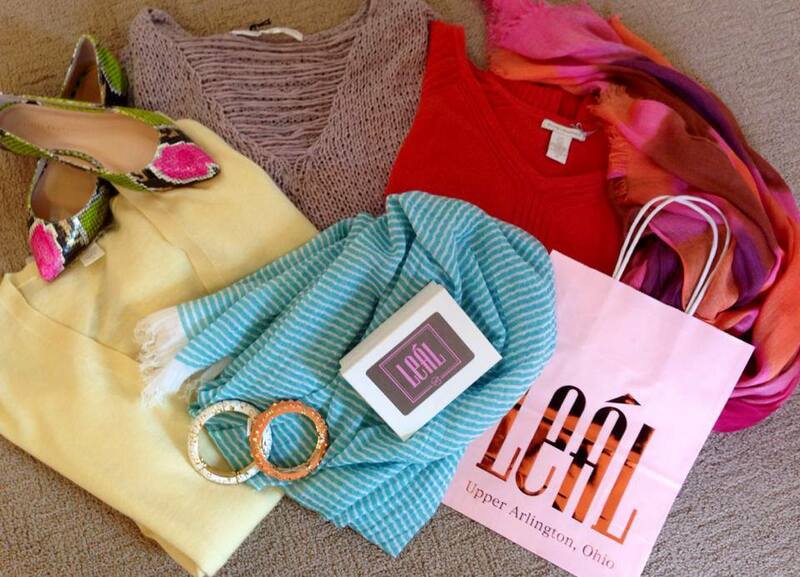 #3 Reason to shop Leal’s Pop Up Sale: YOU’LL FIND GREAT GIFTS FOR BIRTHDAYS OR HOLIDAYS! #4 Reason to Shop Leal’s Pop Up Sale! 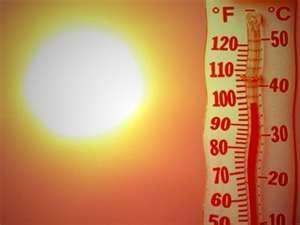 #4 Reason to shop Leal’s Pop Up Sale: IT’S BETTER THAN BEING AT WORK OR OUTSIDE IN THE HEAT! #6 Reason to Shop Leal’s Pop Up Sale! 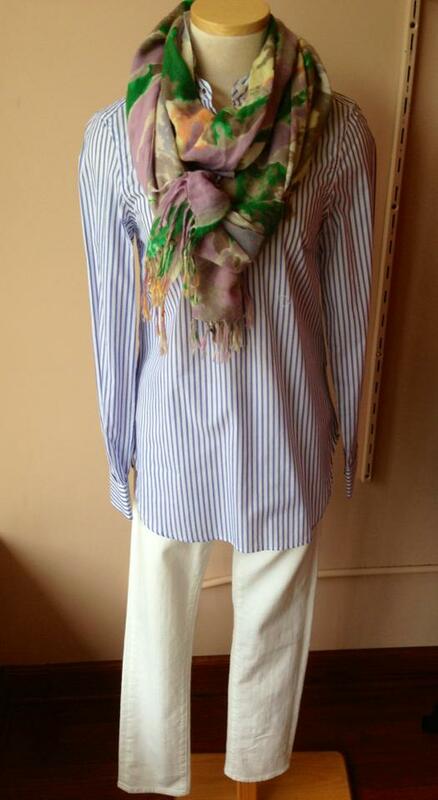 #6 Reason to shop Leal’s Pop Up Sale: WARDROBE PIECES YOU’LL HAVE FOREVER, BUT WON’T PAY FULL PRICE FOR! 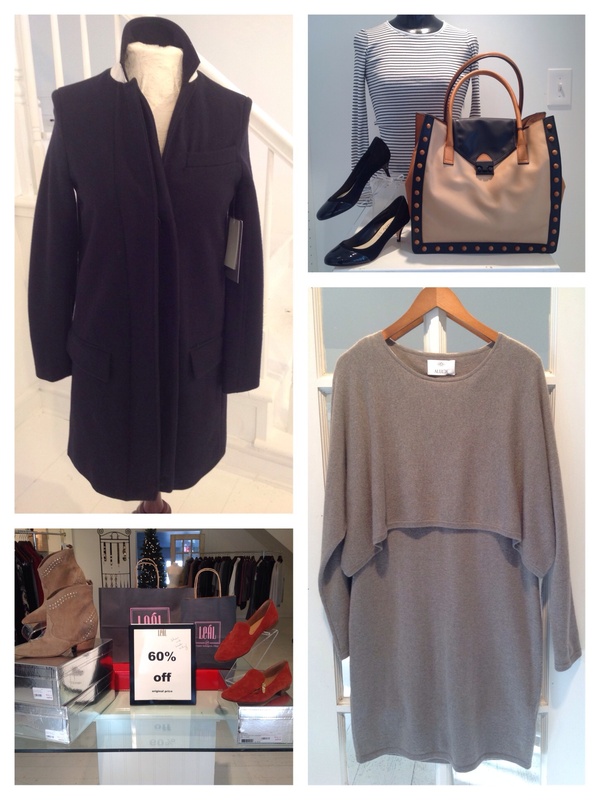 7 Reasons to Shop Leal’s Pop Up Sale! With only 1 week until our big Pop Up Sale… we thought we’d give you a new reason each day why you won’t want to miss this great event! POP UP SALE IN NEW ALBANY! !